Another successful event! 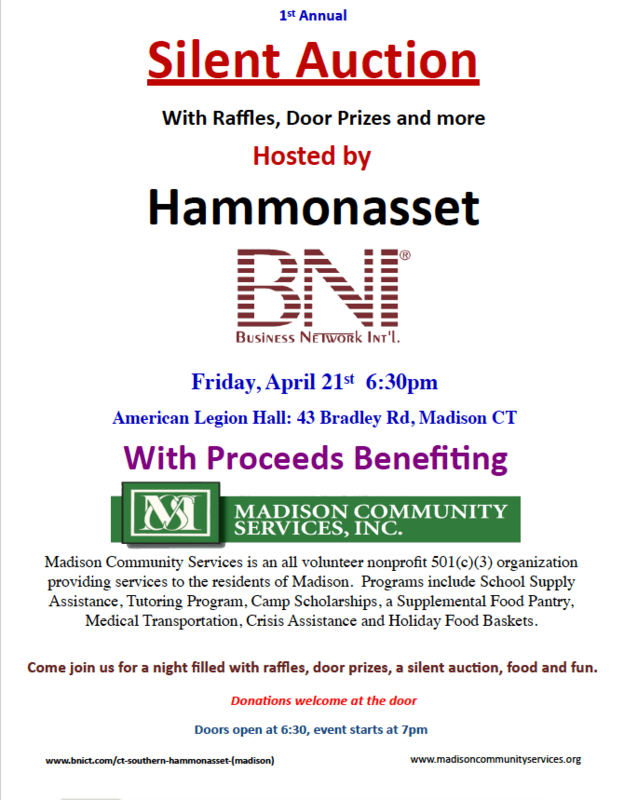 The BNI Hammonasset Chapter held their first silent auction on April 21, 2017. 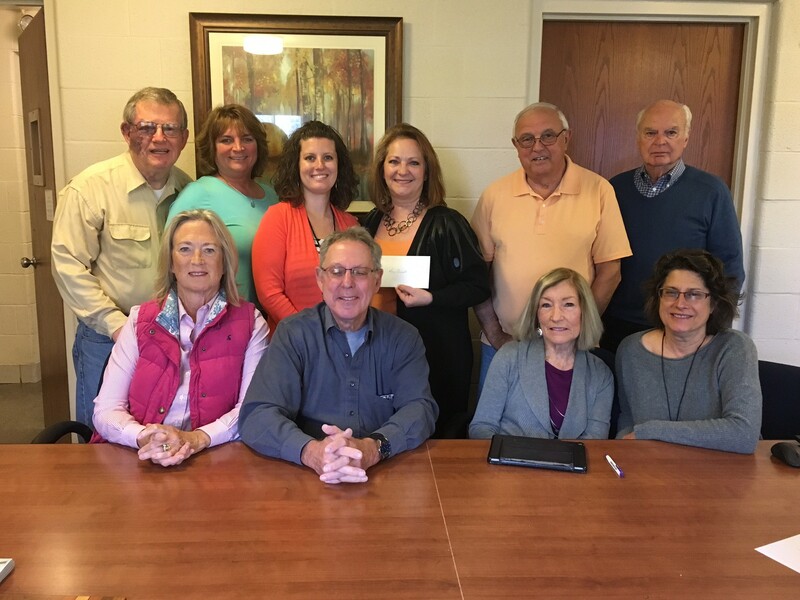 Their President, Kirstin Olszewski, presents the MCS Board with the proceeds at our May 12th meeting.